The reality is that TPMS warning light flashing on your dash might be pretty confusing, cause you never know, which out of 4 tires came out of the order. Even though you might check your tires regularly, you can't eliminate the risk of sudden flat tire completely. 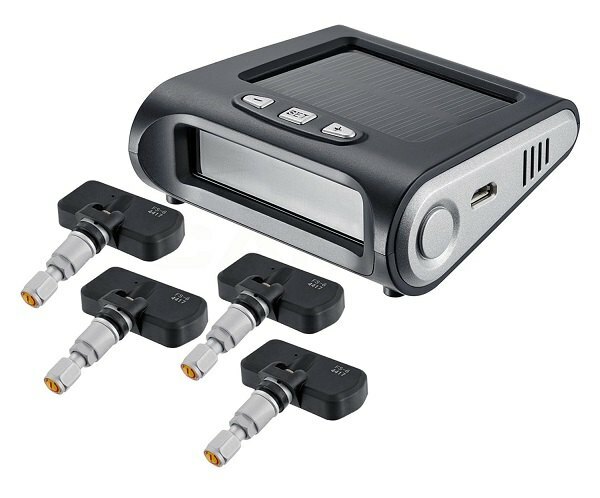 So ensure that all 4 tires on your ride maintain sufficient pressure and avoid the early wear, blowouts and improve the fuel economy by installing wireless 4-Tire Dash Mount TPMS Kits by Torxe. Proper tire inflation is crucial for optimal driving and handling. Stay on a safe side with us, install our solar powered Torxe TPMS Kit today and be confident and aware of any changes in your tires pressure. Who made the airbag in 2015/2016 Fits? Was it Takata?